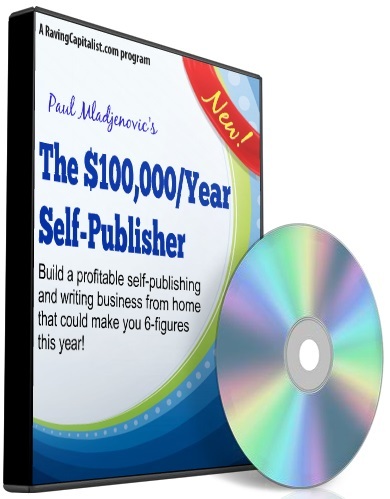 build a profitable self-publishing and writing business from home that could make you 6-figures this year! There are many people that are putting together simple information products that they sell by mail order or the internet. This is a low-cost, low-risk business. You don’t need special skills, expensive equipment or even know how to write. Do it part-time or full-time. This class will show you: – Where and how to find information on your chosen topic – Create your own book, report, software, CD-Rom, Audio, video or newsletter in as little as 2 weeks. Hot to get FREE publicity in publications & the electronic media and more.